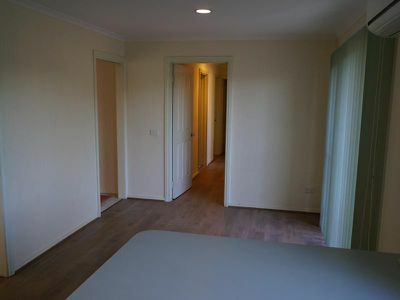 Offering 3 bedrooms, all with robes. 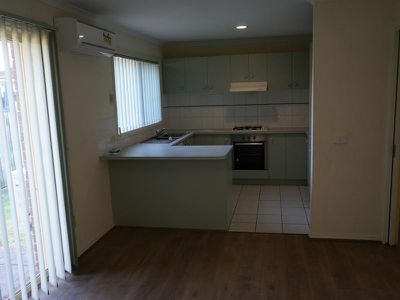 Kitchen meals with gas cooking, leading to a formal lounge. Single lock up garage and secondary car space. 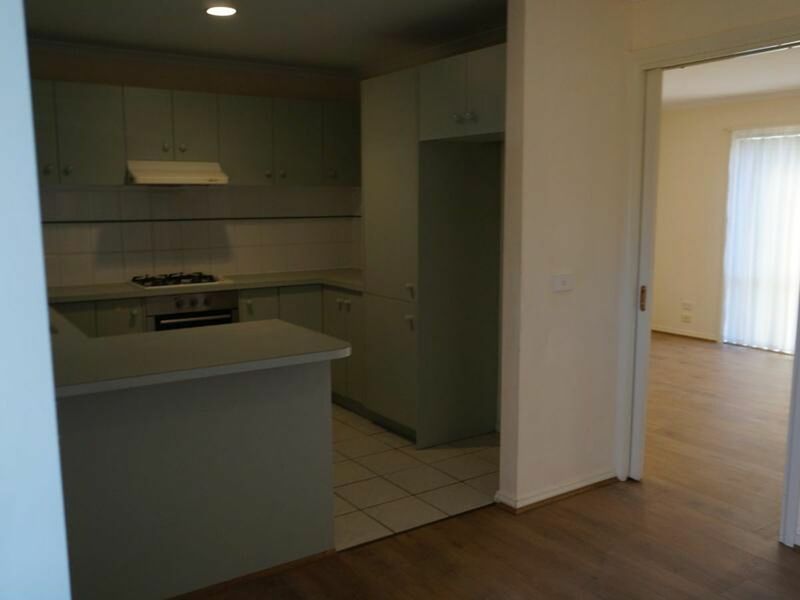 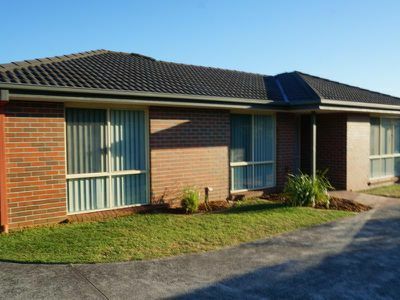 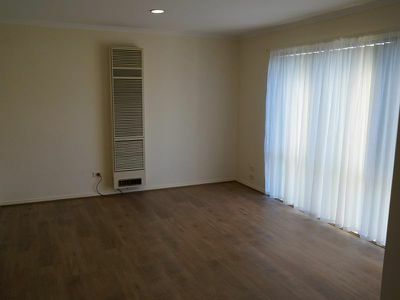 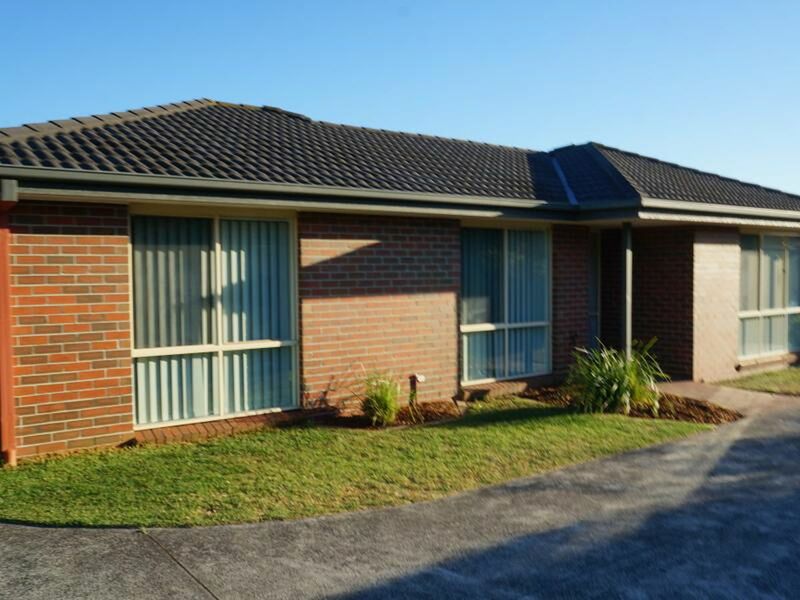 Features include, gas heating, split system air conditioner, blend of timber floors, ceramic tiling and carpets throughout. 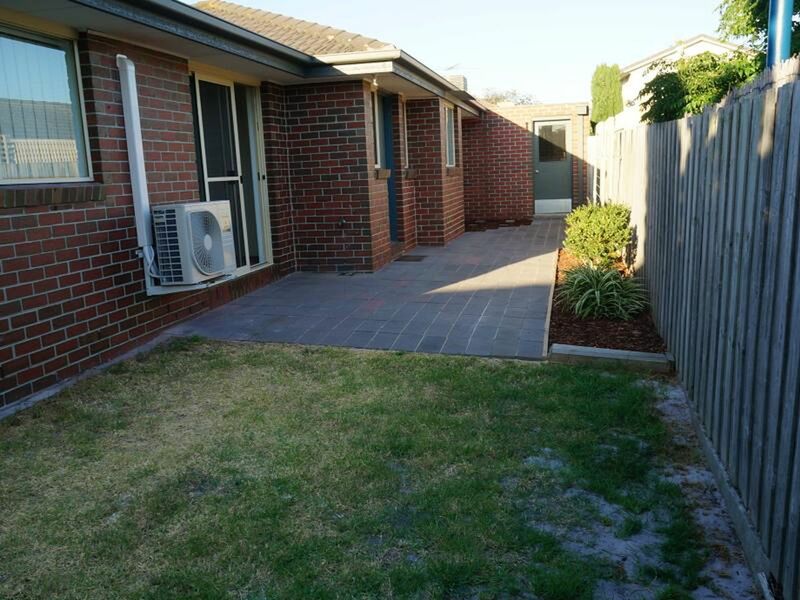 Generous rear yard with paving and lawns.